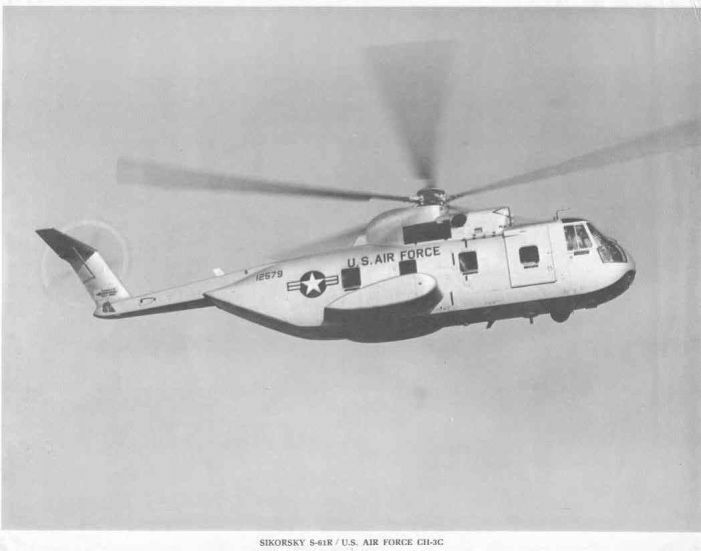 As the war in Southeast Asia began to pick up in the summer of 1965, it was paramount that an up-graded helicopter be incorporated into the newly formed SAR forces, as the HH-43s were severely limited in range, capabilities and performance. On 6 July 1964 (This is believed to be 1965 as in 1964 there were only HH-43s on site at NKP) two Sikorsky CH-3C, turbine driven helicopters arrived at Nakhon Phanom Royal Thai Air Force Base to initiate a new era for Search and Rescue in Southeast Asia. The added range, protective armor and speed made the CH-3C an adequate Aircrew Rescue Vehicle. Assigned to the newly fashioned Det. 1, 38th ARS (formed from Det. 3 Pacific Air Rescue Center, Tan Son Nhut, est. on 1 April 1962). The two helicopters were on loan from the Tactical Air Warfare Center, Eglin Air Force Base Florida. These helicopters were hastily converted Tactical Air Command cargo choppers and, as such, were only interim aircraft. (Note: Joe Ballinger states he was the HH-43B Det CO when the CH-3Cs arrived and believes his was the first rescue detachment to have both HH-43s and CH-3Cs). The Jolly Green call sign was orginated by the pilots of the CH-3Cs, therefore these two aircraft were the first "Jolly Greens". CH-3C 63-09685 was shot down on 6 November 1965. 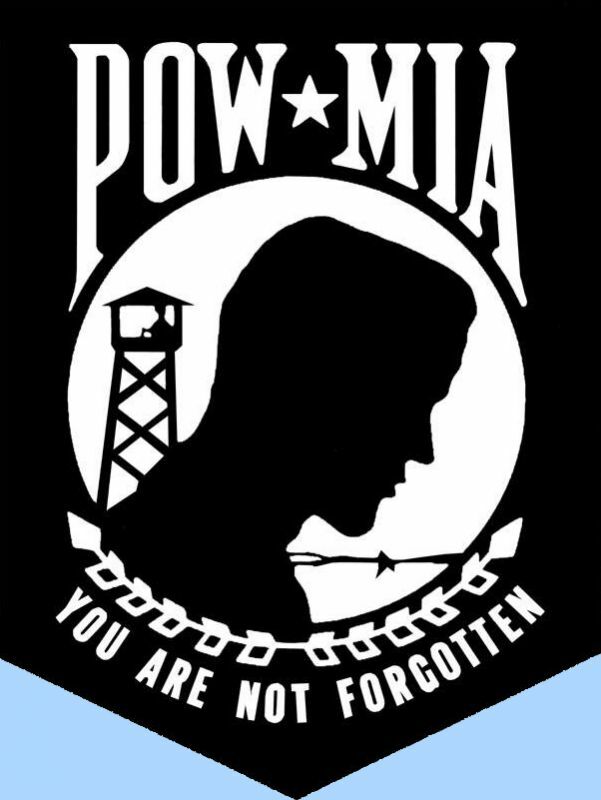 See the POW page. This was the first Jolly Green lost in SEA. The two CH-3Cs were the only two to have served in SEA. The one remaining (63-09676) was supposedly returned to Tactical Air Command in January 1966. This aircraft ended up with the 20th SOS and became the famed "Black Mariah" and is currently on display at The National Museum of the United States Air Force at Wright-Patterson Air Force Base Ohio. CH-3C 63-09685 made the first combat rescue pickup with the CH-3s. Using the call sign of "Jolly Green 1", Frank Tullo was picked up by the crew (George Martin, Orville Keese, Curtis Pert, and George Thayer) on 27 Jul 65. This is the first time the call sign of "Jolly Green" was used in a combat rescue. CH-3C 63-09676 (later became the infamous "Black Mariah") made the 2nd pickup with the call sign "Jolly 2". On 24 Aug 65, Dean Pogreba was picked up with the crew (Phil Stambaugh, George Martin, Francis Hill, James Armenia, and George Thayer). NOTE: On 4 Oct 65, Dean Pogreba was lost and was later declared KIA/Body not recovered.